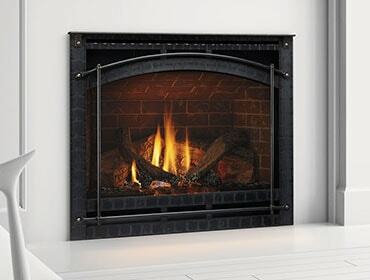 Download the checklist to help you maintain and service your gas fireplace yourself. A power outage can put your furnace out of commission, but many fireplaces and inserts can provide much-needed heat amidst the storm. It’s a simple concept – and it can save you hundreds on heating bills. Here’s how to better understand the warranty on your hearth product. September is National Preparedness Month. Be prepared for a power outage with your fireplace or stove. Tips to ensure your wood-burning fireplace or stove is ready for SAFE operations. Resources and FAQs for hearth product owners. 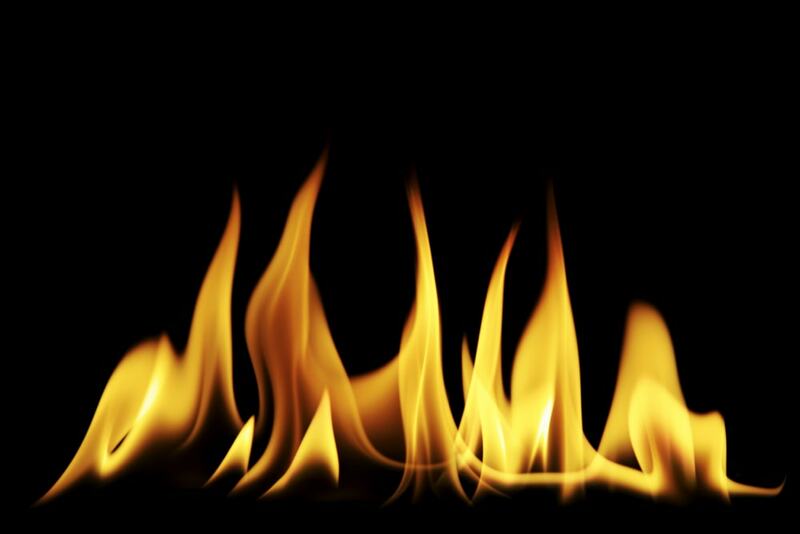 How direct vent technology has changed how we enjoy fires. Zero Clearance or Masonry Fireplace? Thinking about buying an insert? The kind of fireplace you have makes a difference. How to light a standing pilot, including a video and step-by-step instructions. 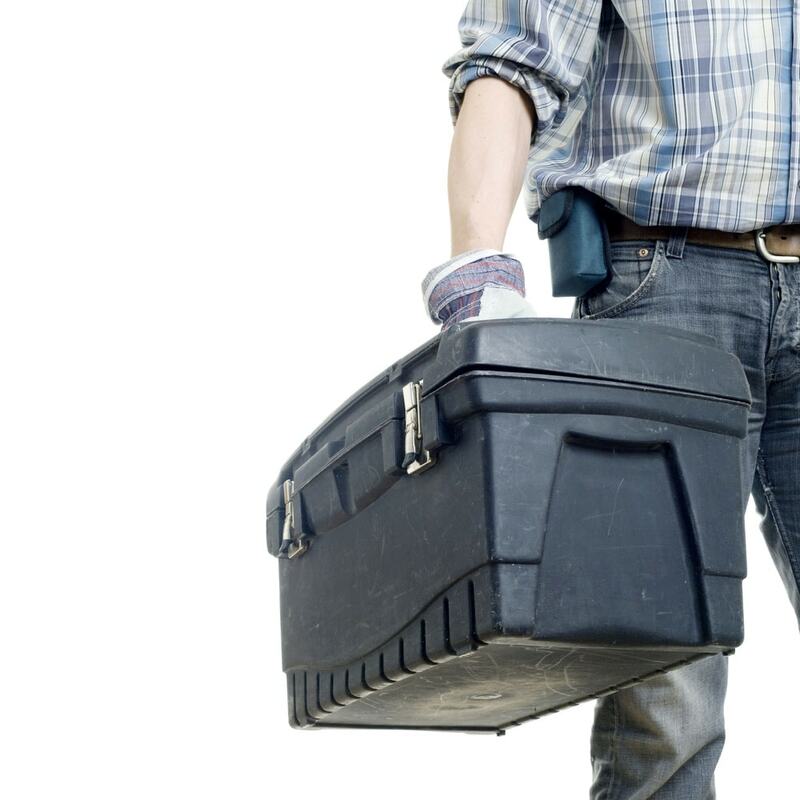 Top 10 ways to be smarter about energy use in your home. A few simple steps to ensure your gas fireplace is up to par before Old Man Winter comes knocking. Did you know that a standard woodburning fireplace can be a source of heat loss for your home? 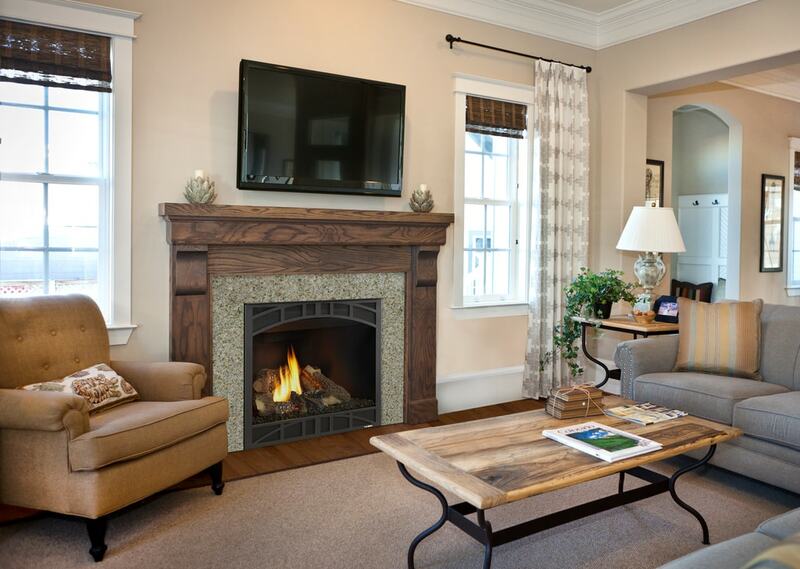 Fireside Hearth & Home urges homeowners to get their fireplace ready for the heating season.